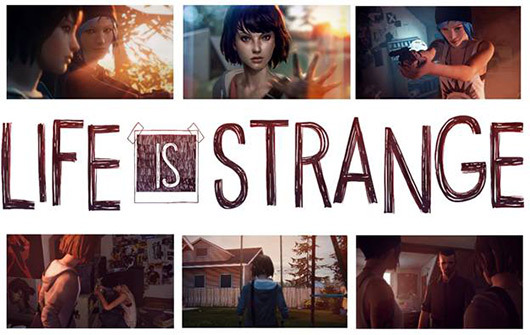 A few hours ago, the release date was announced for the final episode in the Life is Strange series. "Polarized", the fifth and episode in the series is due to come out on October 20, 2015. Dontnod Entertainment, the developers behind the series also mentioned that development on the final episode isn't actually finished, so things are still tentative and a later release date is a possibility. For those who may not be familiar with this series, Life is Strange is a third person, story-driven adventure game. Players control a student named Maxine Caulfield, often referred to as Max for short. Max figures out that she has a very strange ability to reverse time and the way that the game is presented to you, every choice you make will slightly alter your future, leading you on different paths depending on the choices that you make. The first episode was released on January 30, 2015 and new episodes were released every two months after the first episode. Episode 5 is the only exception to this, with it being in development for close to 3 months. As you can see, Dontnod Entertainment really wants to end this hit-series with a bang and they do not intend on leaving their fans disappointed with the conclusion. What do you think? Are you content with the extended wait? Are you a fan of the series? Leave your thoughts below! GOD GOHAN, JoinTheResistance, Dini and 3 others like this.